With the British settlers of the 19th century came a new British-style government. From the outset, Māori sought representation within this government, seeing it as a vital way to promote their people’s rights and wellbeing. When New Zealand held its first general election in 1853, only men who owned or leased land of a certain value were eligible to vote. Few Māori met the requirements, and no Māori were elected. In 1867 four new electorates were created specifically for Māori, who were able to vote in these electorates only. 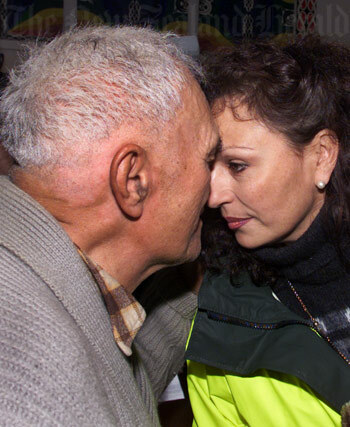 Likewise, Māori candidates could stand only in Māori electorates, unless they had one non-Māori parent. In that case they could stand in either a Māori or a general electorate. All Māori MPs were independents until the 1890s, when New Zealand’s first organised political party was formed – the Liberal Party. It attracted support from a number of prominent Māori MPs including James Carroll and Āpirana Ngata. The more conservative Reform Party, which formally came into being in 1909, gained important support from Māori politicians such as Māui Pōmare. In the 20th century several independent Māori political parties were formed. Rātana began as a religious movement, but soon became deeply involved in politics. It was concerned with Māori poverty and landlessness and gained widespread Māori support. In 1936 it allied with the Labour Party. In 1967 a law change allowed Māori to stand in general electorates, and in 1975 Māori voters gained the choice of enrolling on either the Māori roll or the general roll. Matiu Rata formed the Mana Motuhake Party in 1980. It later joined the Alliance Party and had several MPs elected. The MMP proportional electoral system was introduced in 1996. At the same time the number of Māori electorates was increased slightly, rising to seven by 2002. With these changes, Māori political parties gained more opportunities for representation. Māori grievances over the erosion of customary rights to the foreshore and seabed sparked the formation of the Māori Party, led by Tariana Turia and Pita Sharples. It won four of the Māori electorates in 2005, five in 2008 and three in 2011, and two seats (one electorate and one list) in 2014. No Māori Party MPs were returned at the 2017 election.